SA Force 171 Darkside & Antonian College Prep H.S. 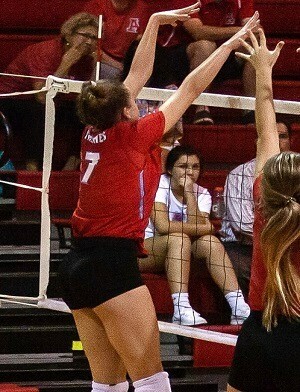 This 2020 grad plays volleyball at Antonian College Prep H.S., competing in highly regarded TAPPS 2-6A play in the Greater San Antonio Area. 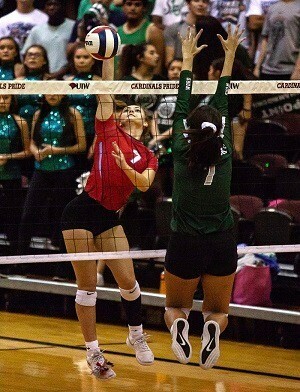 As a junior this season, Mia was the starting 6-Rotation OH/Setter on the loaded varsity unit, was a Team Captain, was named to the All-Tourney team in the Westwood Tournament, earned the "Player of the Game" distinction from MaxPreps.com, earned 1st Team All-District honors, and was nominated for the MySA Player of the Week on two separate occasions for her standout games against SACS & IWHS, 2 rival schools. 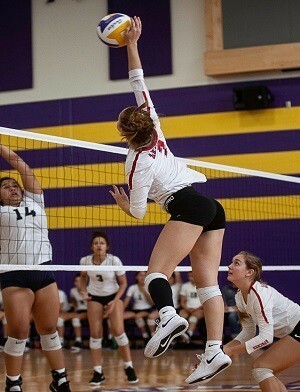 To top it all off, she earned TAPPS 1st Team All-State Honors, as well! 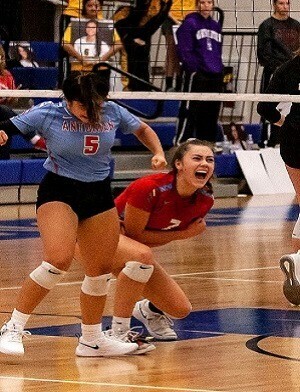 As a sophomore en-route to ACPHS's TAPPS State Championship, Mia was the starting OH/RS hitter on the varsity unit and was a huge reason for their postseason run. 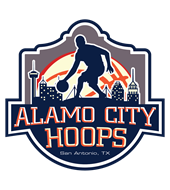 Also a standout on her well-respected SA Force 171 Darkside squad, Mia is no stranger to elite competition and is WITHOUT A DOUBT a young lady to keep a close eye on in both high school and select play! Standing 5'8"-130lbs as a junior, Mia combines her ability to dominate at multiple positions all over the court with her high volleyball IQ to have a BRIGHT future still ahead of herself. 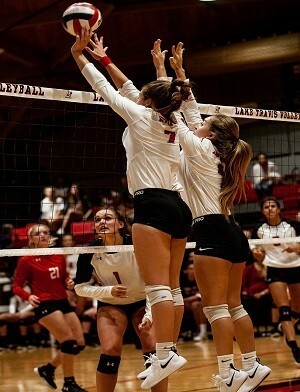 Through 114 sets played this season, Mia was credited with 426 kills, 508 digs, and finished the season with a .182 hitting percentage en route to her TAPPS 1st Team All-State Honors. As soon as her early club stats become available, they will be posted here! While Mia has already proven herself on the volleyball courts at ACPHS and with her SA Force 171 team to-date, she is also focused on keeping her grades up to reach her lofty collegiate goals. As a junior, Mia is carrying an excellent 3.8 GPA, including Pre-AP courses, and will be taking her SAT/ACT exams here in the near future. For more information on Mia, contact our San Antonio based staff at (210) 494-6363 anytime! Please Note: If you've received an email from us regarding Mia Carter, his or her phone number and email address are provided within that email for your convenience.